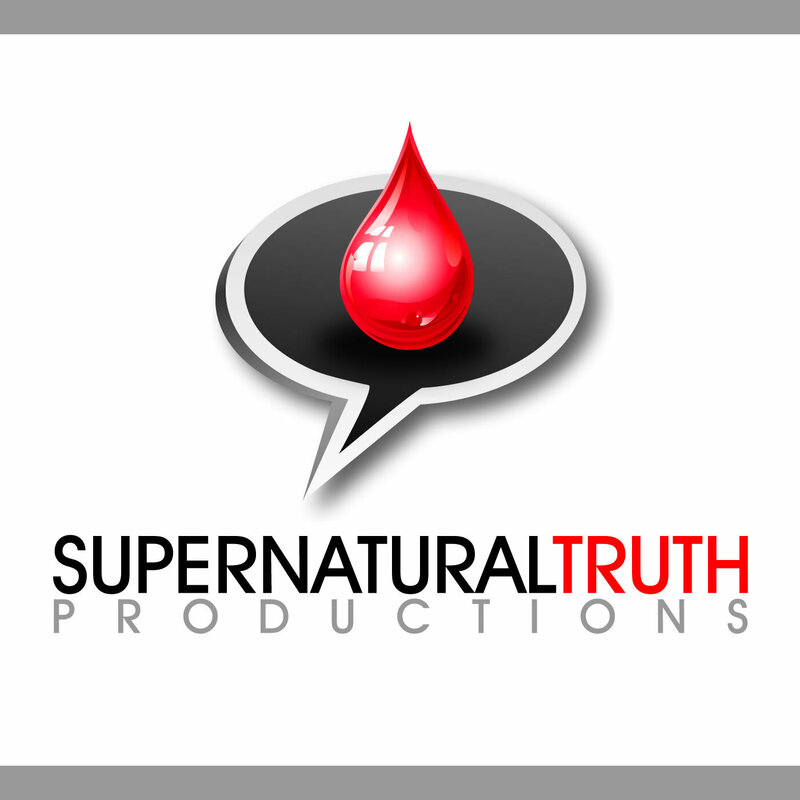 The Supernatural Truth Podcast features sermons and teachings about Spirit-filled living and the full Gospel of salvation, healing, and freedom in Christ. Art Thomas conducts a healing meeting in Quincy, Michigan, and shares insights about how to love with healing ministry and move toward a normal culture of 100% results in healing ministry. At the end of this message is a shortened (edited) ministry time so that you can hear some of the many miracles that took place. One woman's deaf ear opened up after 31 years! Other miracles not included in the recorded testimonies include a young woman who had breast cancer (the lump and all the pain disappeared), a woman with hypothyroidism whose goiters shrank, and several other pains and problems with restored mobility.